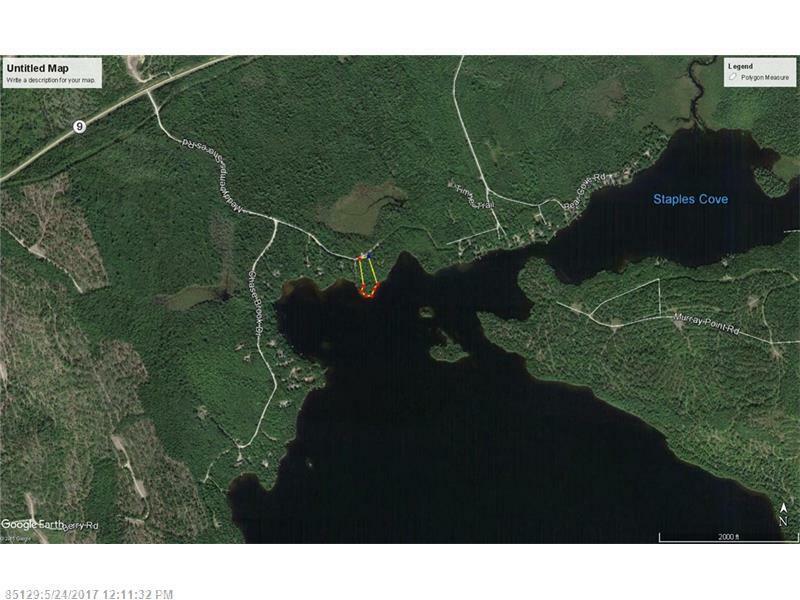 1.75 ac lot on the shores of 6700 acre Meddybemps Lake. 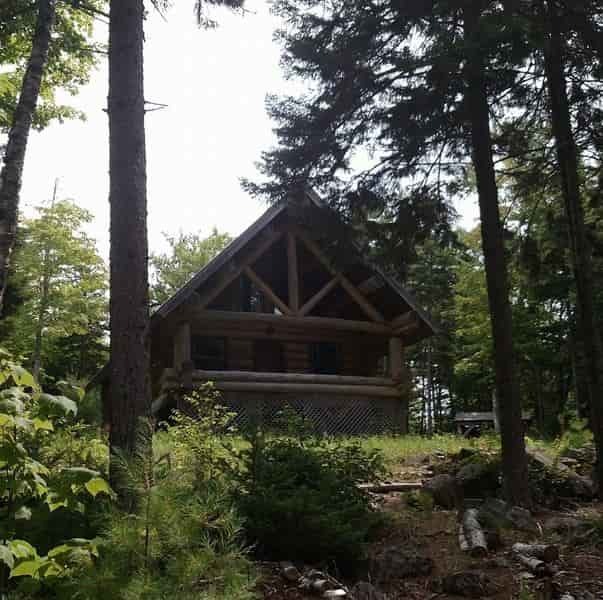 Property is located at north end of lake with easy year round access. Power at site. South facing lot to soak up the sun with nice flat building site on a little peninsula point with great water frontage.